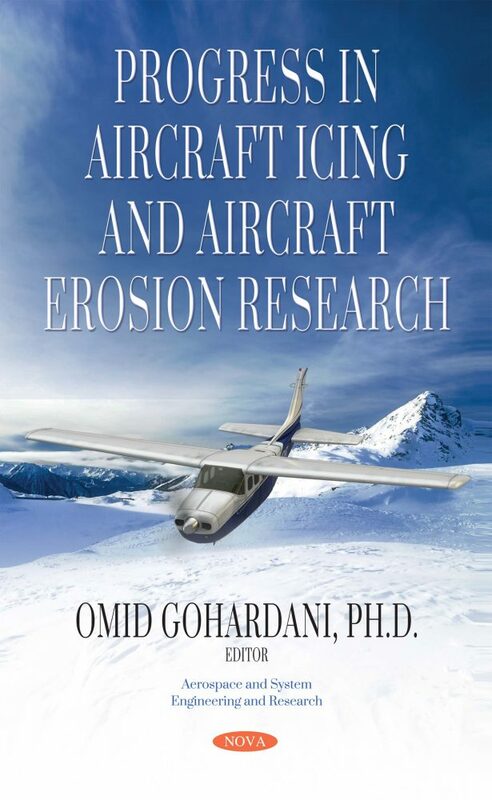 Dr. Omid Gohardani is the Vice President and Director of Research of Springs of Dreams Corporation, in Orange County, California. He is the recipient of the Certificate of Special Congressional Recognition from the U.S. House of Representatives and holds holds a Ph.D. degree in Aerospace Engineering from Cranfield University, U.K. and dual M.Sc. in Aeronautical and Mechanical Engineering from Royal Institute of Technology, Sweden and the University of Arizona, respectively. Springs of Dreams Corporation, Orange County, California, U.S.A.